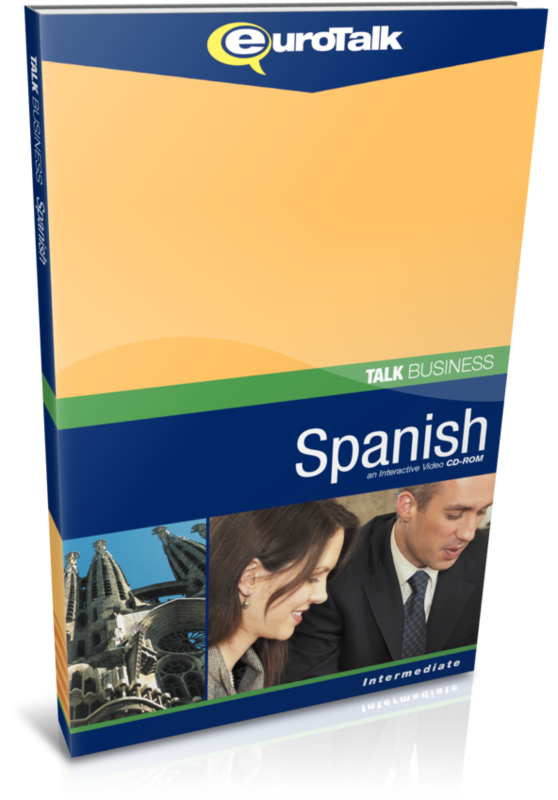 The Eurotalk Talk Business language CD-ROM is an introduction to learning a new language, helping you to learn basic vocabulary to get by in your new language. 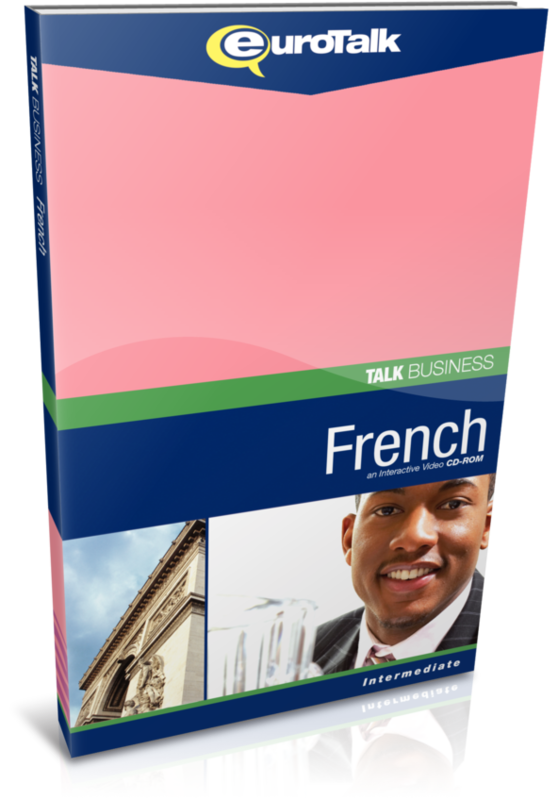 Topics covered in Talk Business are: trading, buying and selling, marketing, advertising and PR, IT, internet, e-commerce, communications, banking, finance, stock exchange, accounting, business meetings, business travel, careers, negotiations, on the phone, as well as general business vocabulary. 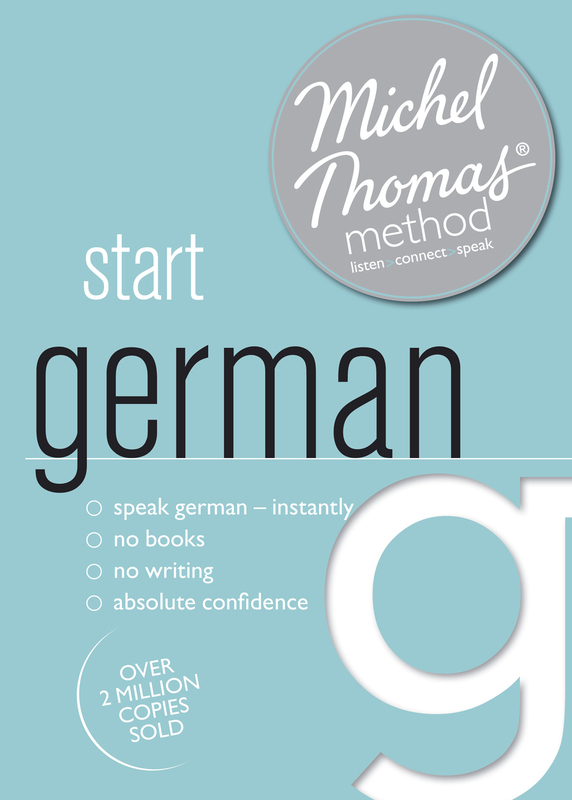 You will also have fun learning the language through quizzes and interactive games. 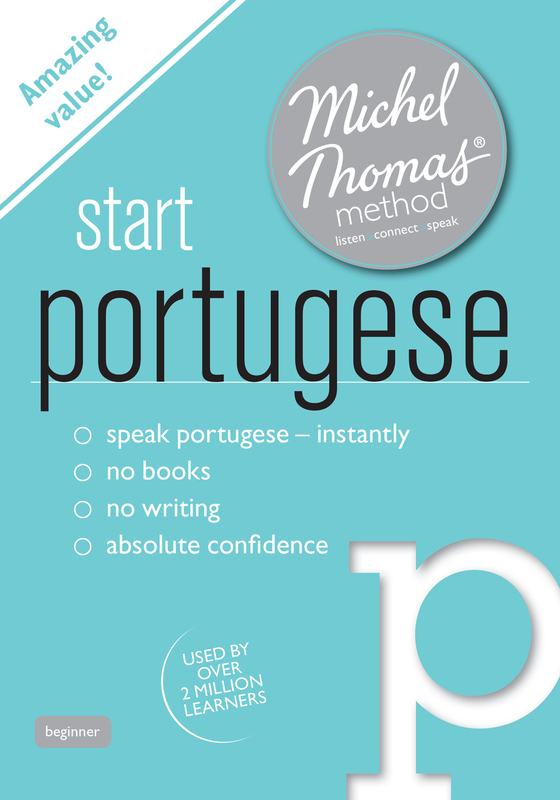 Categories: Learn Other Languages, Download Language Courses. Tags: advanced, Arabic, audio, Dutch, French, Greenlandic, Japanese, Kazakh, language course, Polish, Russian, Spanish, Spanish (Lat Am), Afrikaans, Albanian, Amharic, Basque, Bengali, Bulgarian, Cantonese, Catalan, CD-ROM, Chichewa, Chinese (Mandarin), Cornish, Croatian, Czech, Danish, Dari, English, English (American), Esperanto, Estonian, Eurotalk, Finnish, Flemish, Galician, German, Greek, Haitian Creole, Hebrew, Hindi, Hungarian, Icelandic, Igbo, Indonesian, Irish, Italian, Khmer, Korean, Latvian, Lithuanian, Luxembourgish, Macedonian, Malay, Manx, Maori, Norwegian, Papiamento, Pashto, Persian, Portuguese (Brazilian), Portuguese (European), Punjabi, Romanian, Scottish Gaelic, Serbian, Shona, Slovak, Slovenian, Swahili, Swedish, Swiss German, Tagalog, Talk Business, Thai, Turkish, Ukranian, Urdu, Vietnamese, Welsh Xhosa, Yoruba, Zulu. 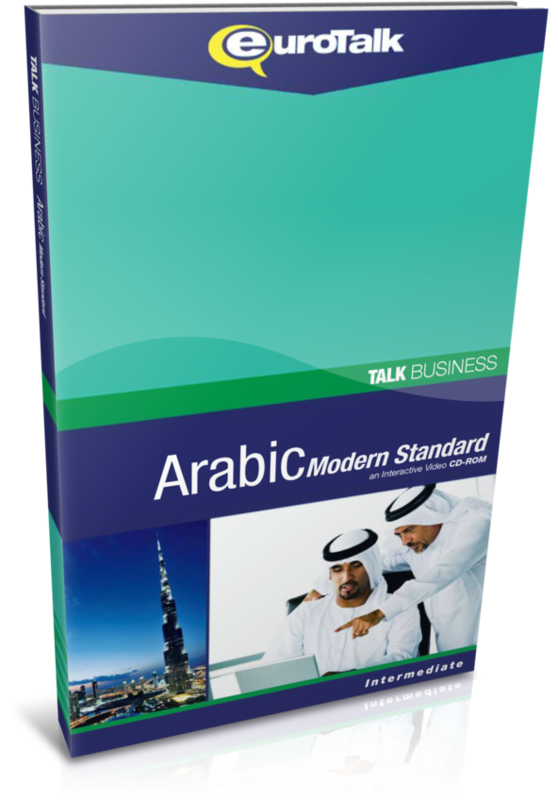 Eurotalk Talk Business is aimed at those who already have a reasonable grasp of the target language, but need specialised language for doing business abroad. The program teaches you basic business vocabulary so that you can concentrate on the important stuff and not waste time searching for the right words. The interactive games and quizzes help you to develop fluency and your understanding of the language. You can also hone your speaking & listening skills and perfect your accent & pronunciation at the same time, by recording your voice and comparing it with the native speaker. 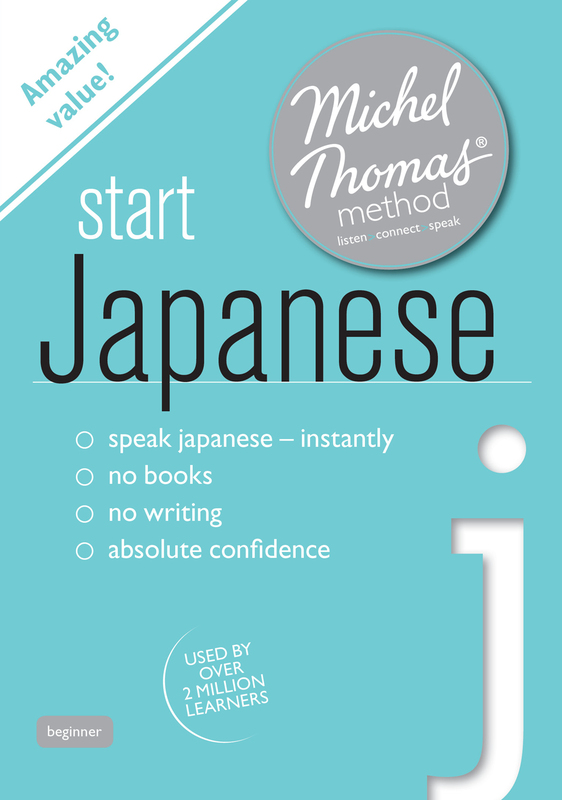 Learn on the move by printing out the phrasebook sheets included in the program and take them with you. 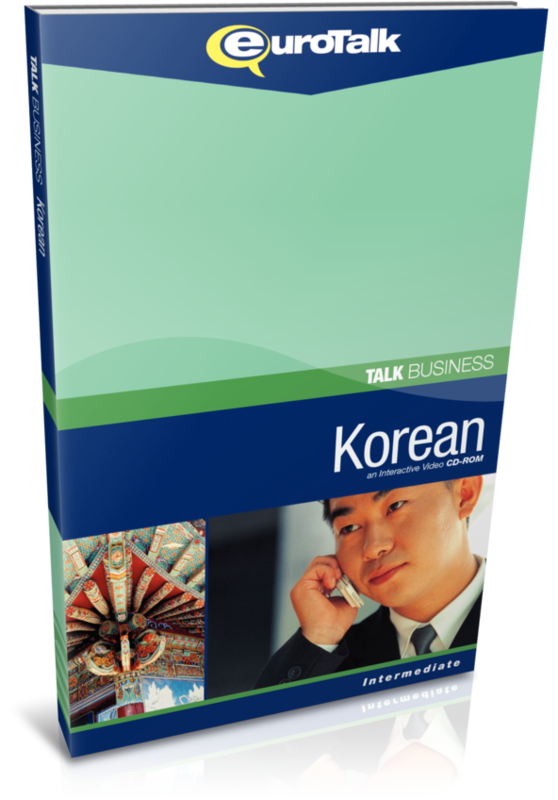 Eurotalk Talk Business is available in over 60 languages. 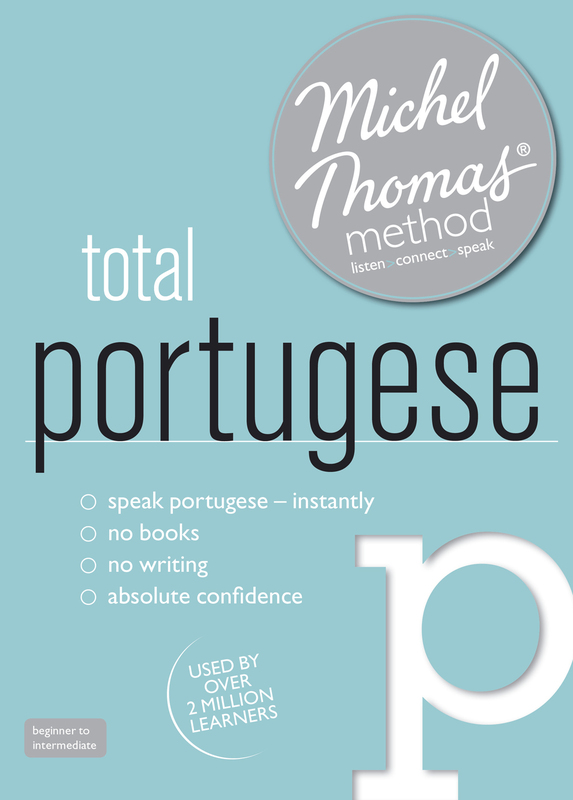 Get the language advantage with Talk Business!